The Cooked Goose Catering Company has been in business for over 35 years and we don’t plan on stopping anytime soon! 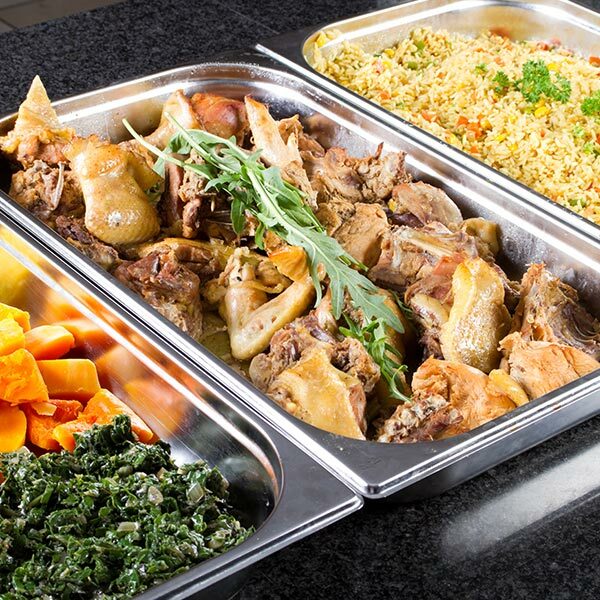 We offer traditional, home-style catering and all of our food is made with fresh ingredients and cooked from scratch. It’s simple, Just Good Food. We serve a 100-mile radius around our location which includes Pittsburgh, PA and all of the major surrounding areas. We deliver and serve at your event, or you can stop by and pick it up. Price and quality are what set us apart from the rest. We are all about the food! 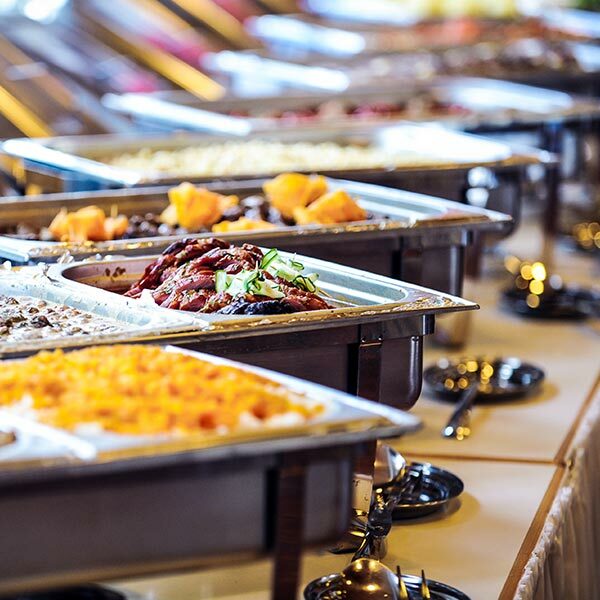 We will gladly serve your catering needs in the greater Pittsburgh and Tri-State area. From small friend and family gatherings to large holiday, corporate, and formal events we will be able to meet your needs. The 2018 Post Gazette’s Pittsburgh Fan Favorites voted us #1 caterer in the Western Region.